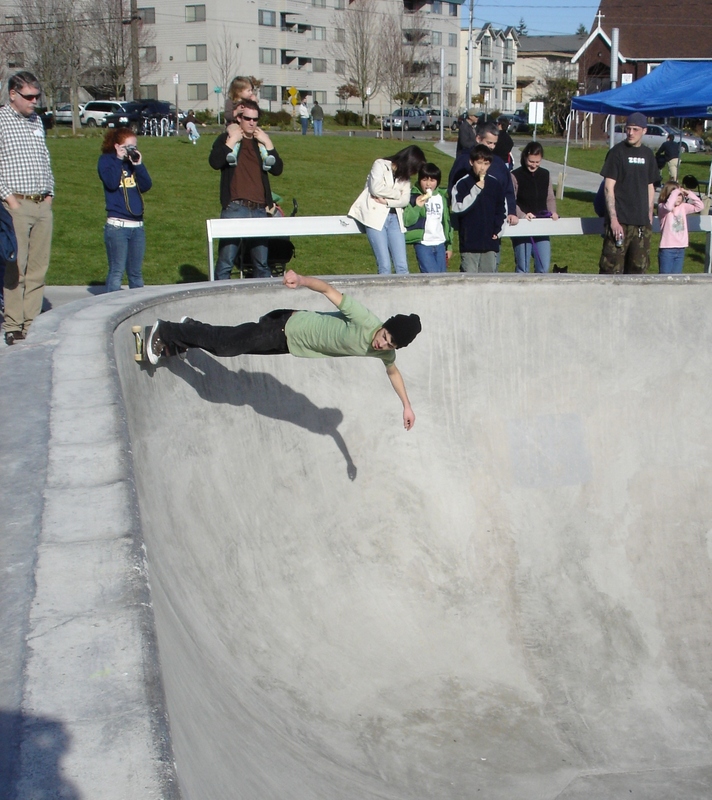 The Ballard Commons Park has finally been built after 10 years of planning and a huge controversy over the temporary-turned-permanent skate bowl. Now it’s a beautiful park with a top notch skate bowl and a fountain that you can play in. Be sure you visit this contemporary park that has plenty of timeless amenities.